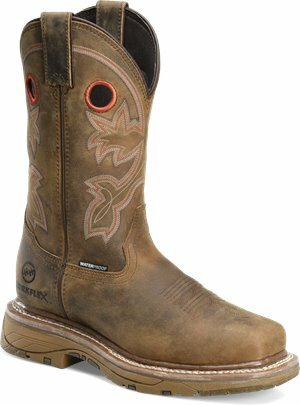 Double H Boot - 12 WorkFlex Waterproof Composite Wide Square Toe Roper $154.99 Free Shipping! 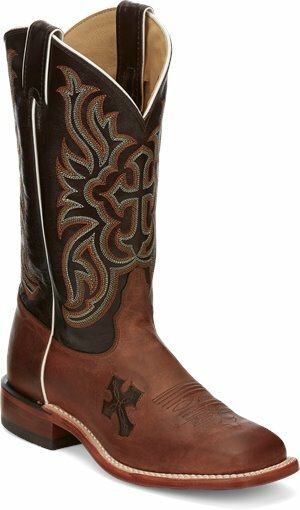 Double H Boot - Charity $209.99 Free Shipping! 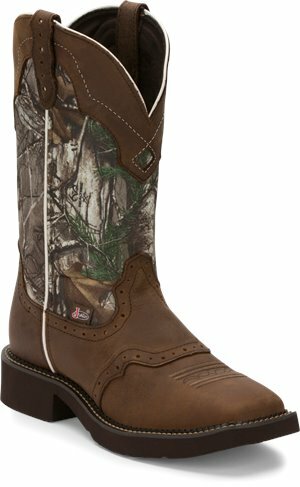 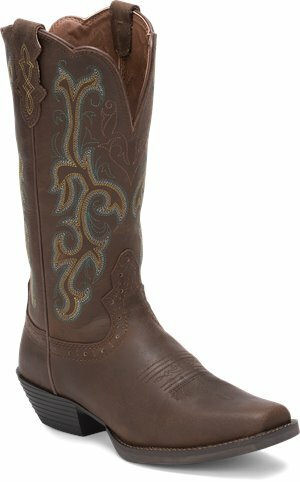 Double H Boot - 12 Inch Domestic Wide Square Toe Ice Roper $167.67 $209.99 Free Shipping! 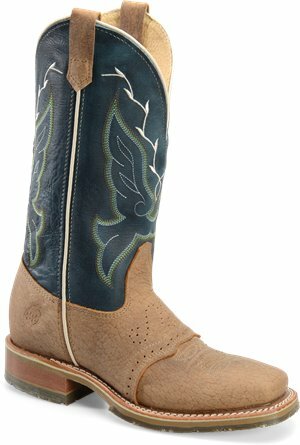 Justin Boot - Raya $109.95 Free Shipping! 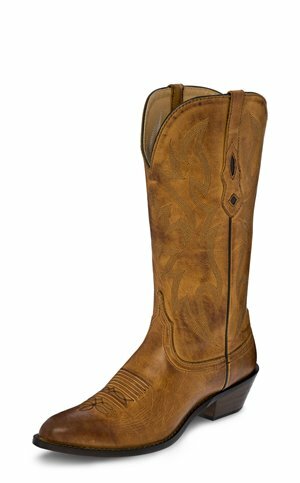 Justin Boot - Raya Distressed Tan $109.95 Free Shipping! Justin Boot - Raya $99.95 Free Shipping! 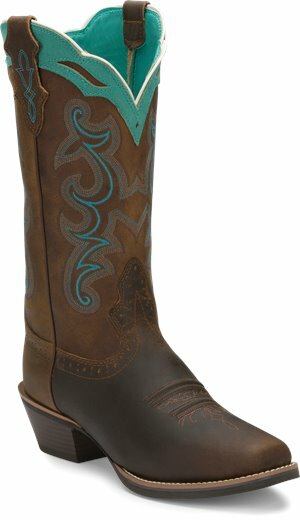 Justin Boot - Wildwood $199.95 Free Shipping! Justin Boot - Sevana $169.95 Free Shipping! 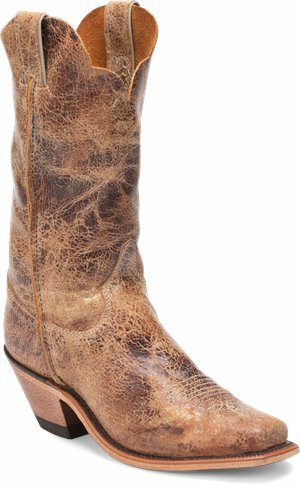 Justin Boot - Durant $144.95 Free Shipping! 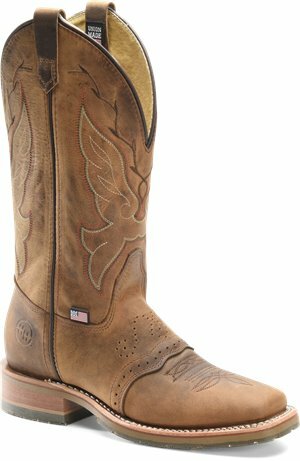 Justin Boot - McKayla $144.95 Free Shipping! 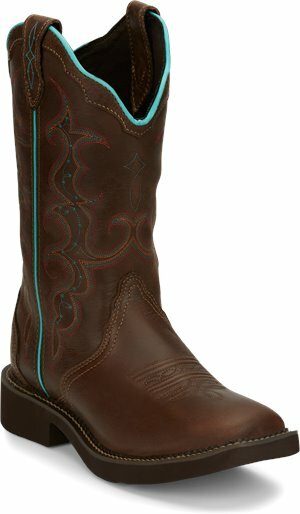 Tony Lama Boots - Lashka Pink $229.95 Free Shipping! 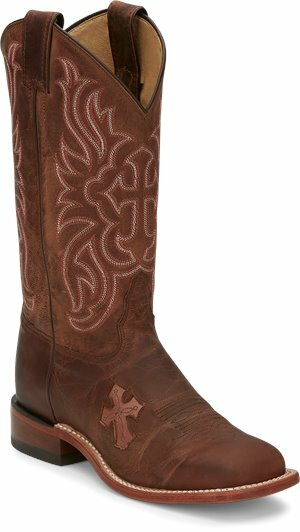 Tony Lama Boots - Lashka Brown $229.95 Free Shipping! 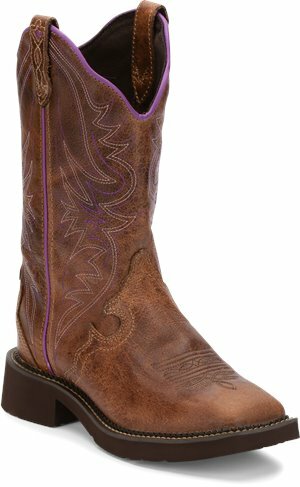 Tony Lama Boots - Francita $229.95 Free Shipping! 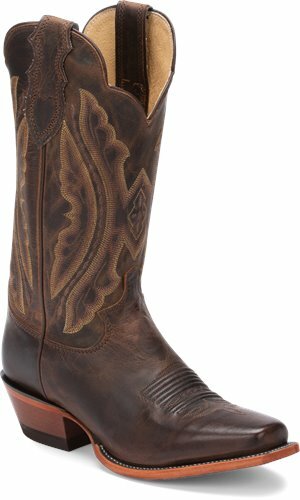 Nocona Boots - Lantana Rust $129.95 Free Shipping! 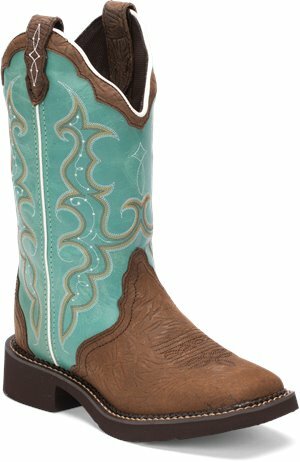 Justin Boot - Tracy $104.95 Free Shipping! 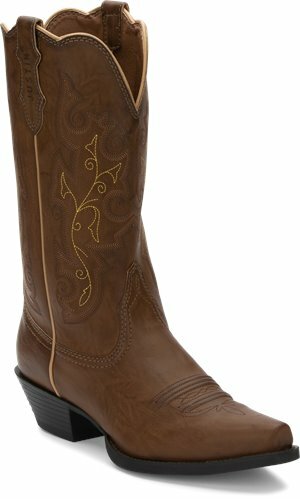 Justin Boot - Rosebud $269.95 Free Shipping! 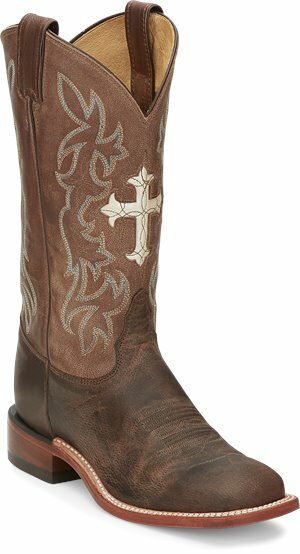 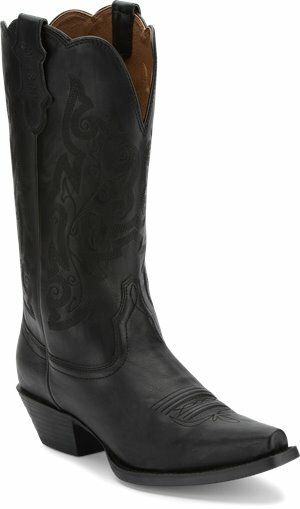 Justin Boot - Dont Mess With TX Womens $359.95 $379.95 Free Shipping!